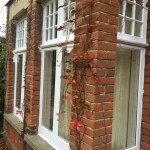 This project was undertaken for an architect. 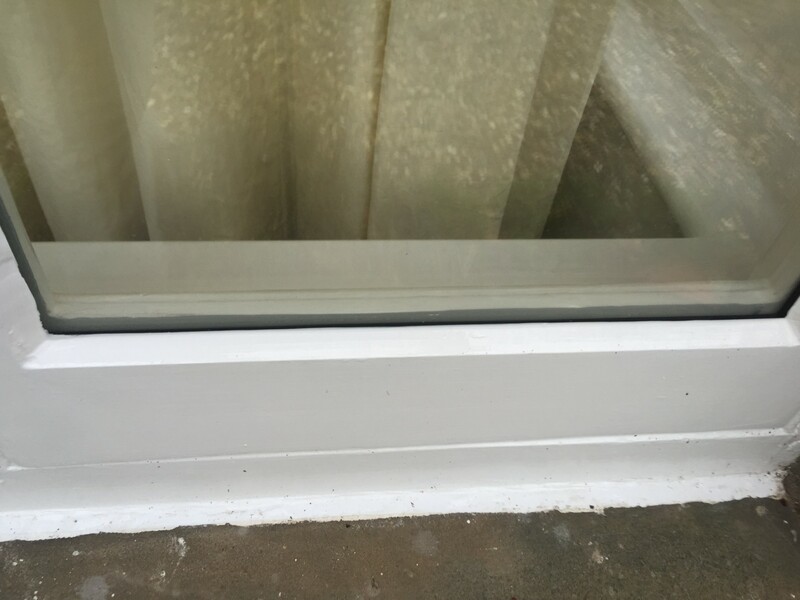 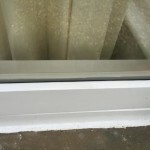 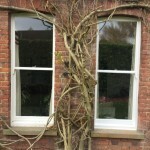 He was impressed with the concept of slim double glazing being fitted into existing timber frames. 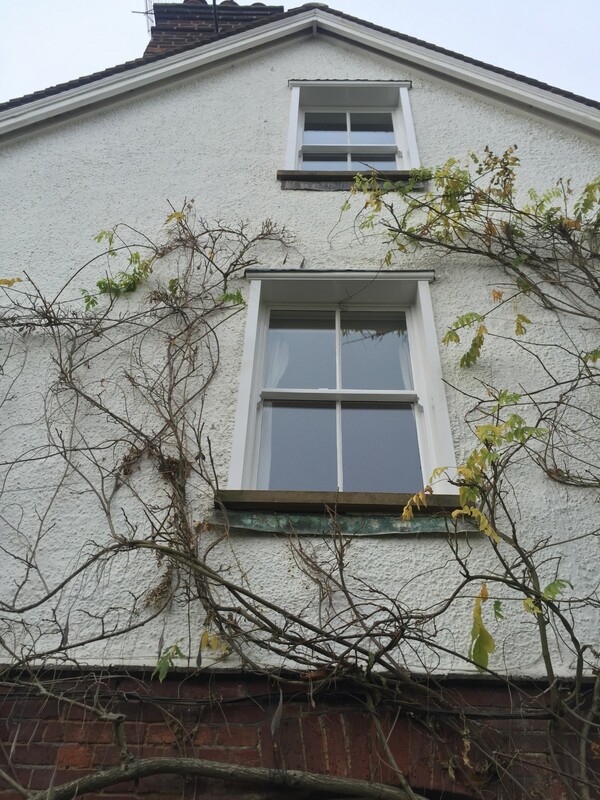 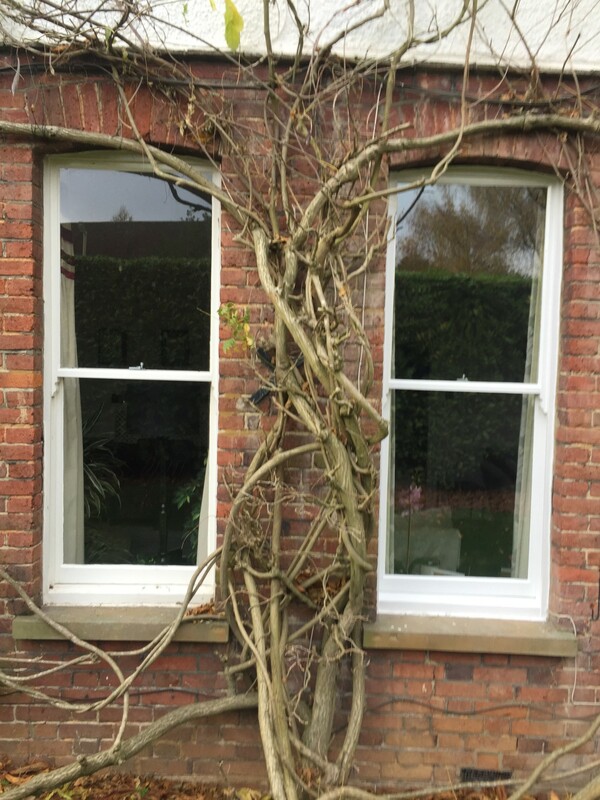 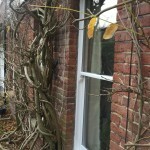 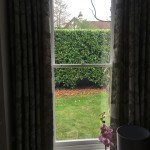 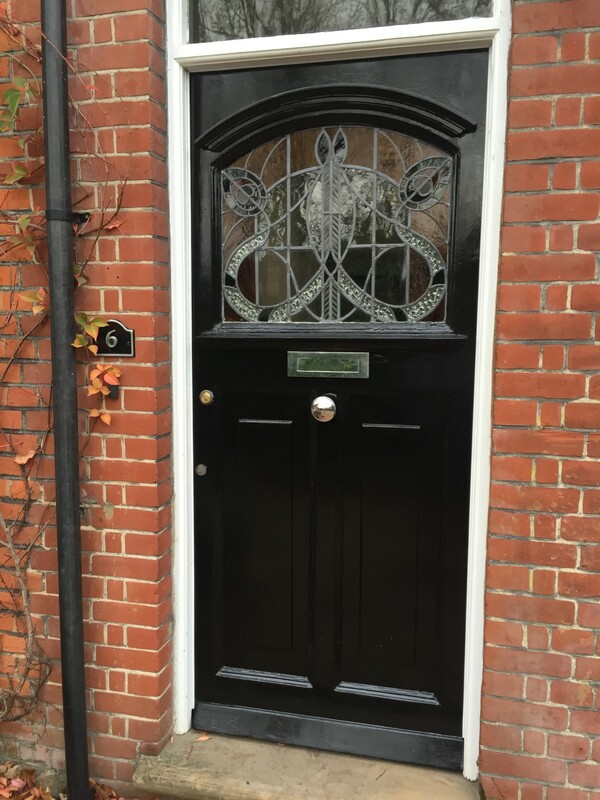 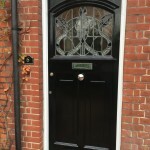 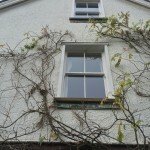 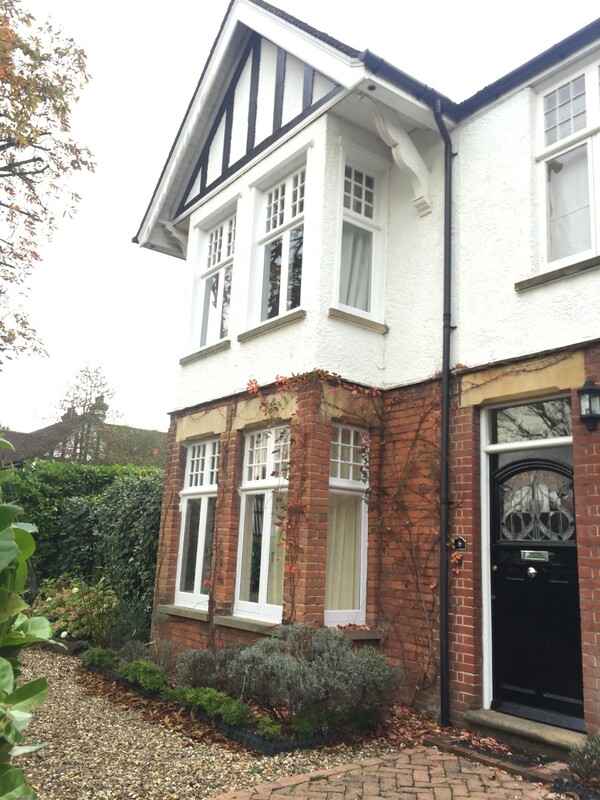 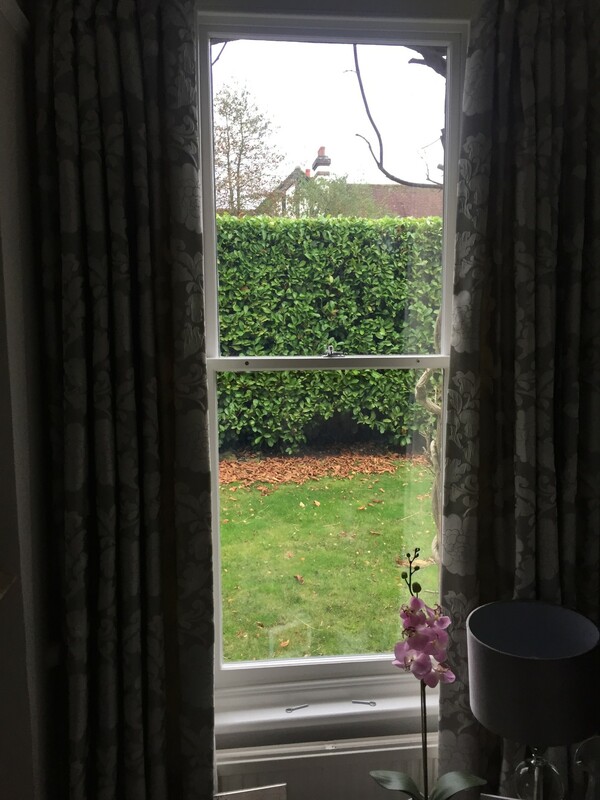 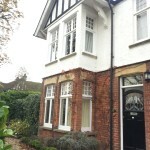 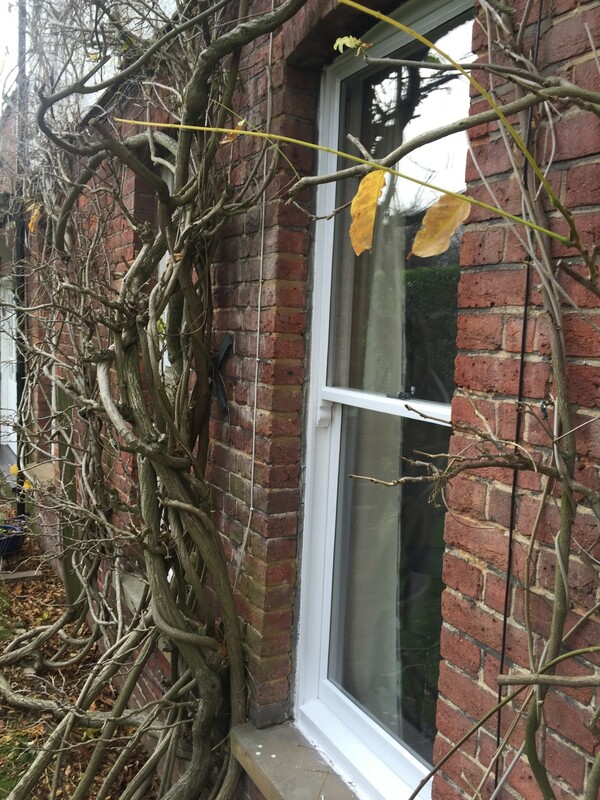 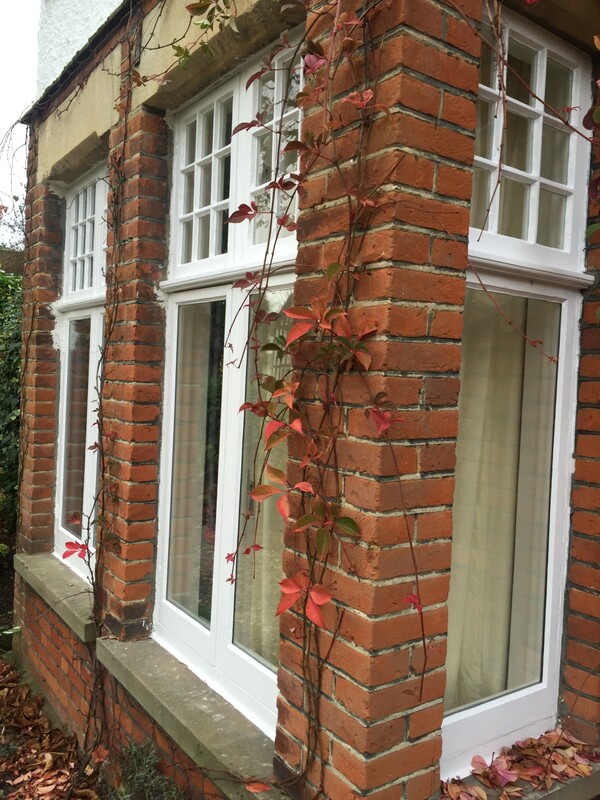 We renovated his sash windows and casement windows with draught-proofing and slim double glazing installed.